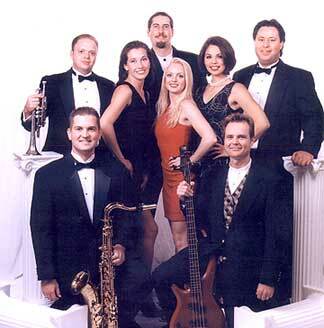 Since their beginning, The Grooves have become Texas' favorite entertainment, performing all styles of music to rave audiences all over the world. The Grooves' show is an exciting combination of classic rock, Motown, oldies, disco, country, standards, swing, eighties dance, plus all the most up to date dance music. 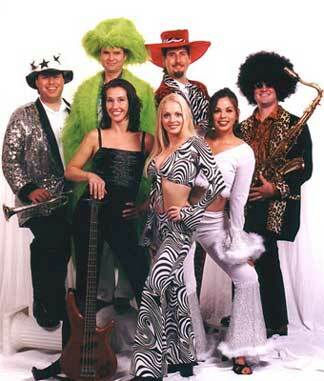 We can also transform ourselves into a seventies disco show band to turn your party into a disco dance extravaganza! We offer a small version of our group for small functions, but can also expand this already knockout band into a ten piece super-sized group for even the largest of events.